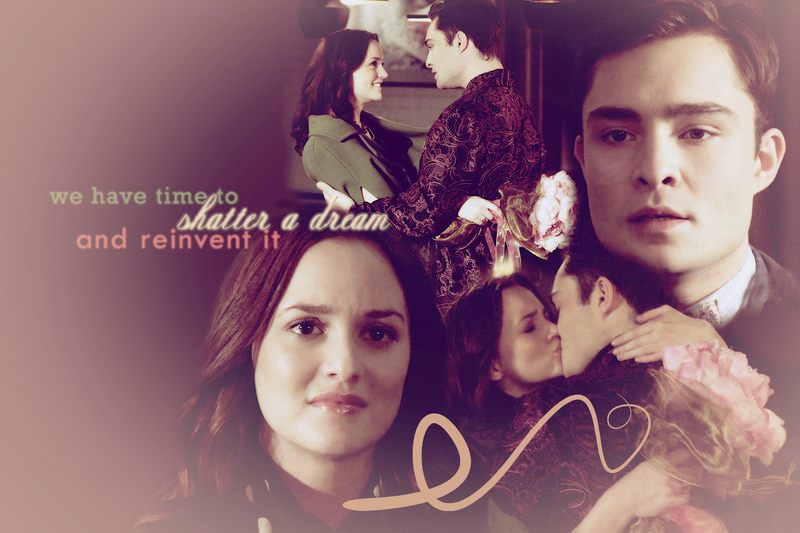 Gossip Girl -- Chuck & Blair <3. . HD Wallpaper and background images in the casais de televisão club tagged: gossip girl chuck & blair invisible-tears.